Welcome Omar Rodriguez-Lopez (ORL Projects) to the Ipecac Family! 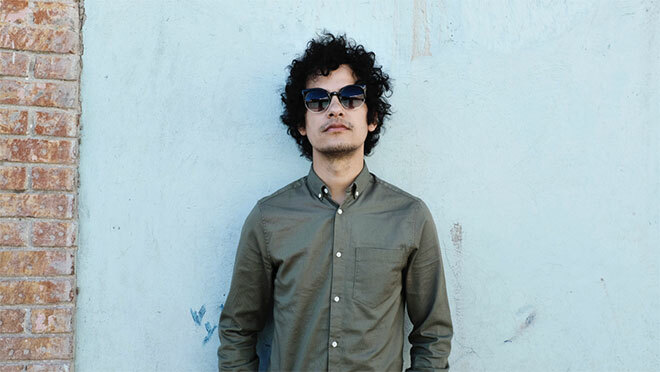 We're excited to announce that we'll be releasing a series of Omar Rodriguez-Lopez (At The Drive In/Mars Volta) solo albums with the first release, Sworn Virgins, available digitally on July 15. The previously unreleased albums were recorded from 2008 to 2013, while Rodriguez-Lopez lived in Zapopan, Mexico and as well as his eventual return to El Paso. The titles will be released on a bi-weekly basis with the first spate of albums running through the end of the year. Each album will see a digital release with a limited number of physical copies (CD) available on Rodriguez-Lopez’s various live outings. Following the initial run of releases, a limited edition CD/LP box set will become available.